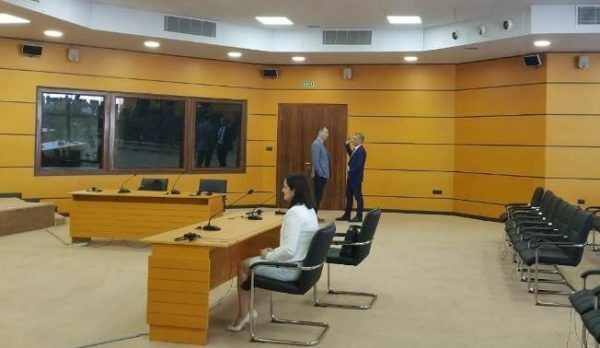 The Special Appeals Chamber (KPA) has dismissed Tirana Prosecutor Antoneta Sevdari. Sevdari was confirmed in July 2018, but the Public Commissioner had appealed the decision. In the meantime, however, Sevdari had been elected member of the High Prosecutorial Council (KLP). As she did not pass the vetting, Sevdari is expected to leave the KLP. – She had not submitted documents for an amount of €24 thousand earned by her husband before 2003. – Her husband had not paid taxes for an amount of €12 thousand earned in Saudi Arabia. Sevdari’s dismissal should trigger the process for her replacement at the KLP with a member from the list of qualifying candidates of prosecutors at Prosecution Offices attached to Courts of First Instance: Dritan Prençi, Vate Staka, and Besnik Muçi.